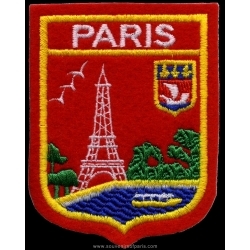 Badge There are 7 products. 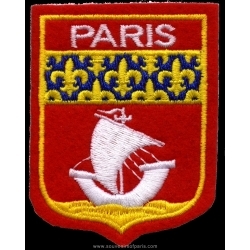 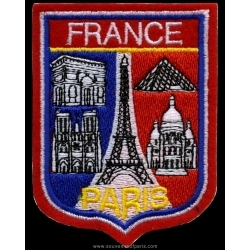 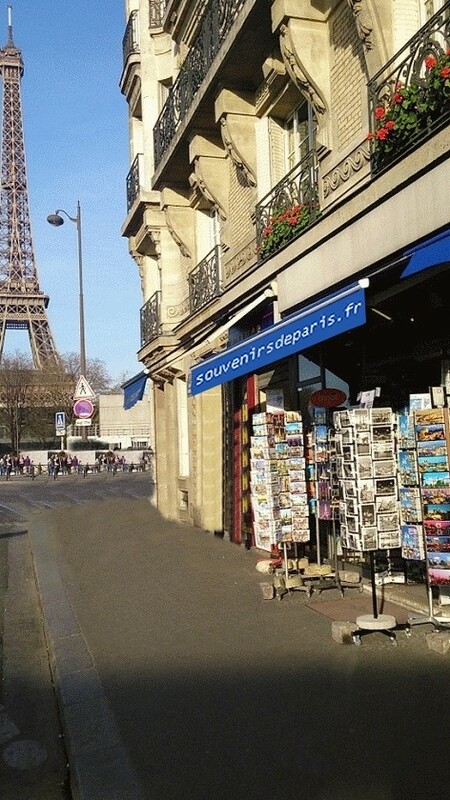 Badge Coat of Arms of Paris. 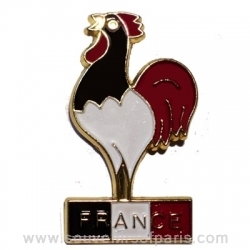 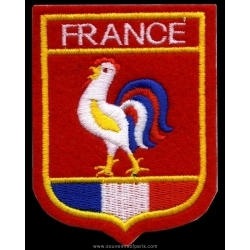 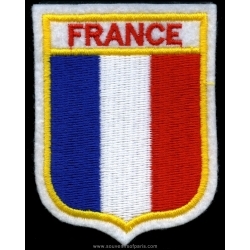 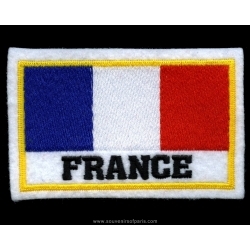 Badge French Flag in the shape of Blazon.